Class 9 sample paper & practice questions for International General Knowledge Olympiad (IGKO) level 1 are given below. Syllabus for level 1 is also mentioned for these exams. You can refer these sample paper & quiz for preparing for the exam. When was the World's first cricket club formed? Clergies and Nobilities enjoyed which of the following privilege? What is the capital of Arunachal Pradesh? Rand is the currency of ________. In which country does river Loire flow? River RioGrande flows in which country? Who is the inventor of Food Frozen? 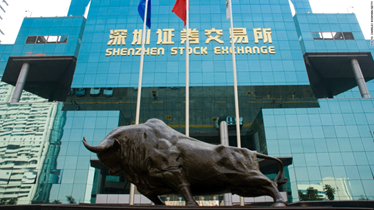 Shenzhen Stock Exchange is the stock exchange of ____. The Head office of International Court of Justice is situated at _______.